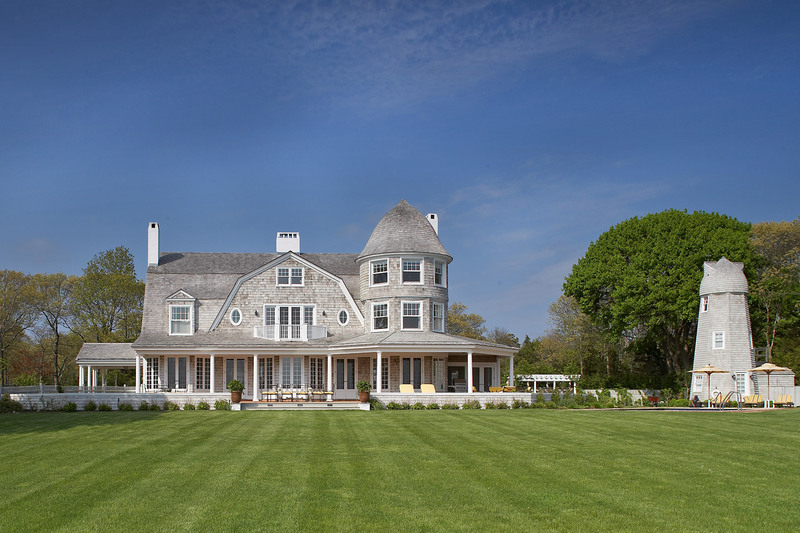 Built in the 1880s as a men’s sporting lodge, this Shingle Style property overlooking Seatuck Cove was in need of complete transformation before it could accommodate a 21st century family with grandchildren. 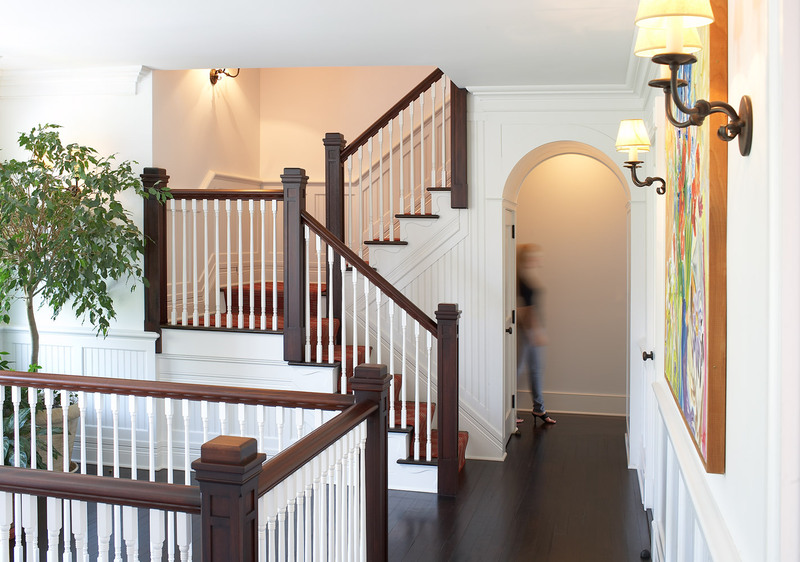 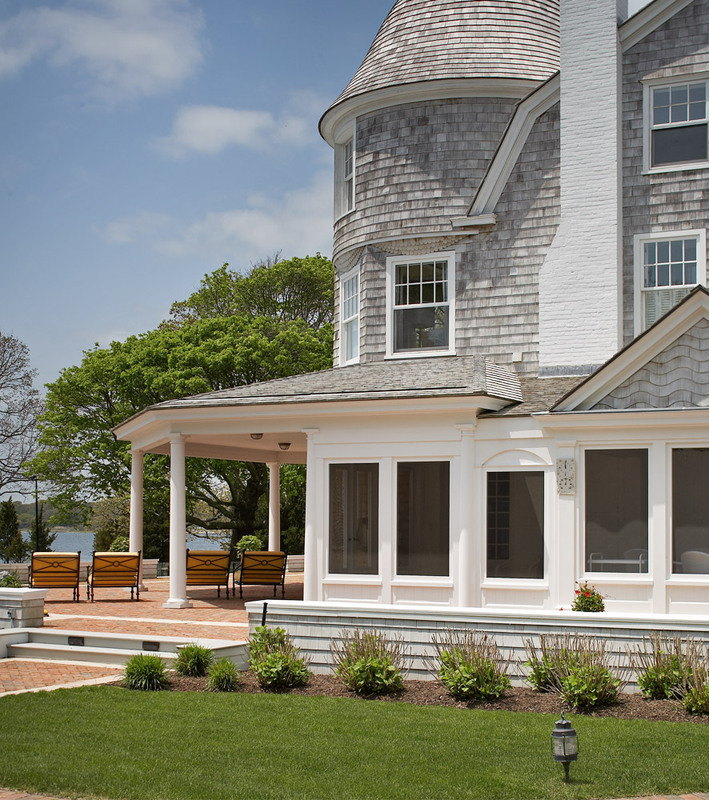 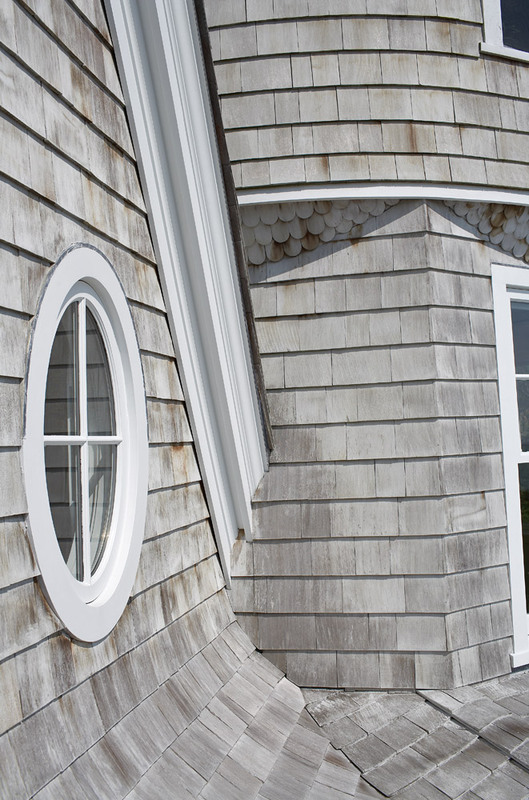 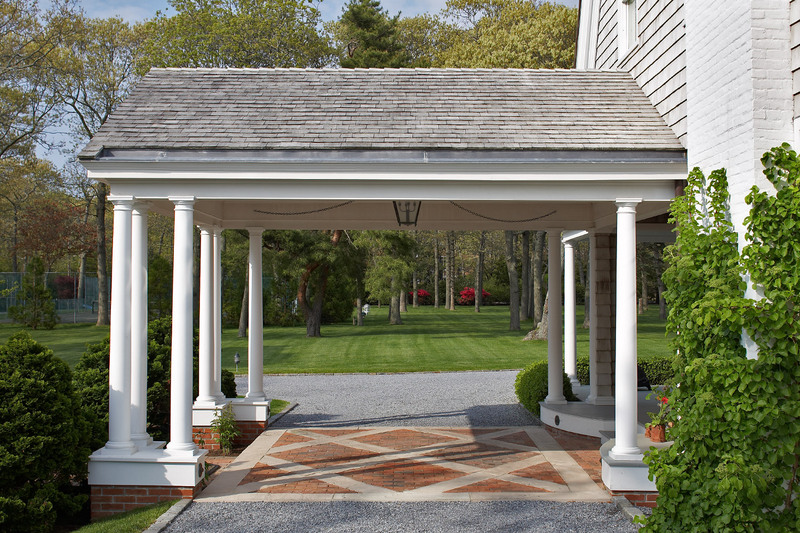 By adding a large gambrel roof and wrap-around porch and re-cladding the entire house, we created a continuous surface that, in keeping with the Shingle Style, gracefully sweeps and bows. 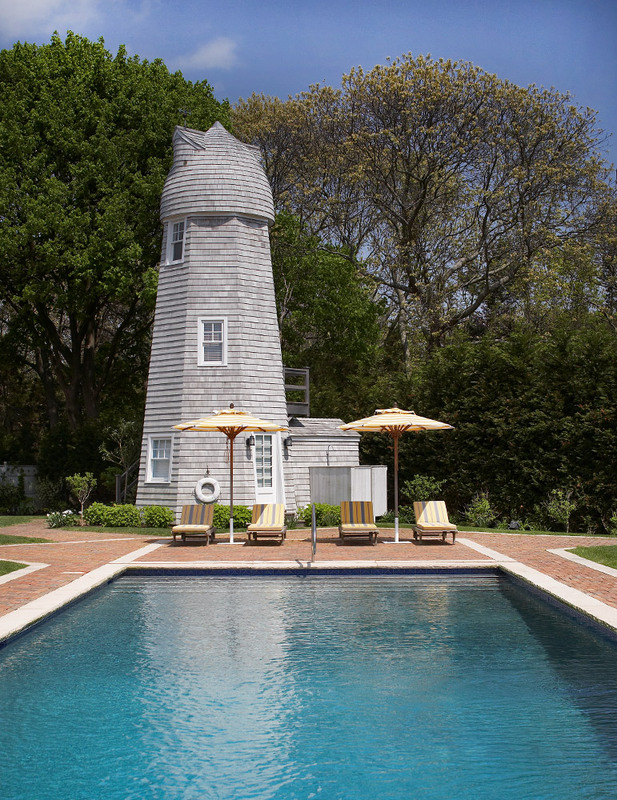 A renovated windmill now serves as a pool house with changing rooms and an exercise room. 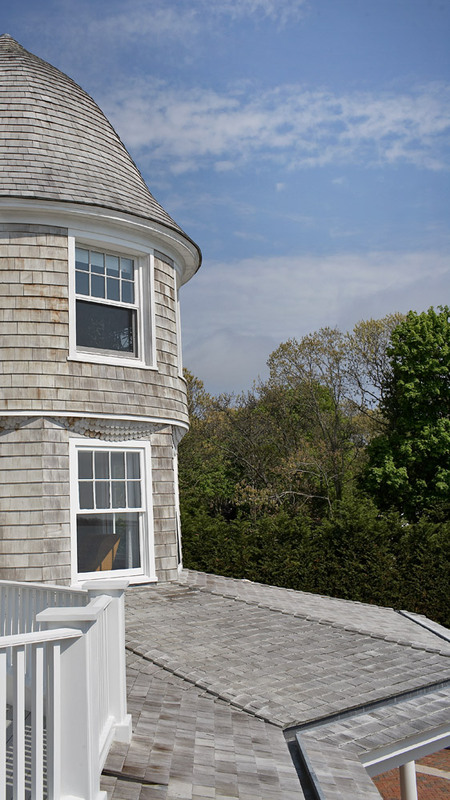 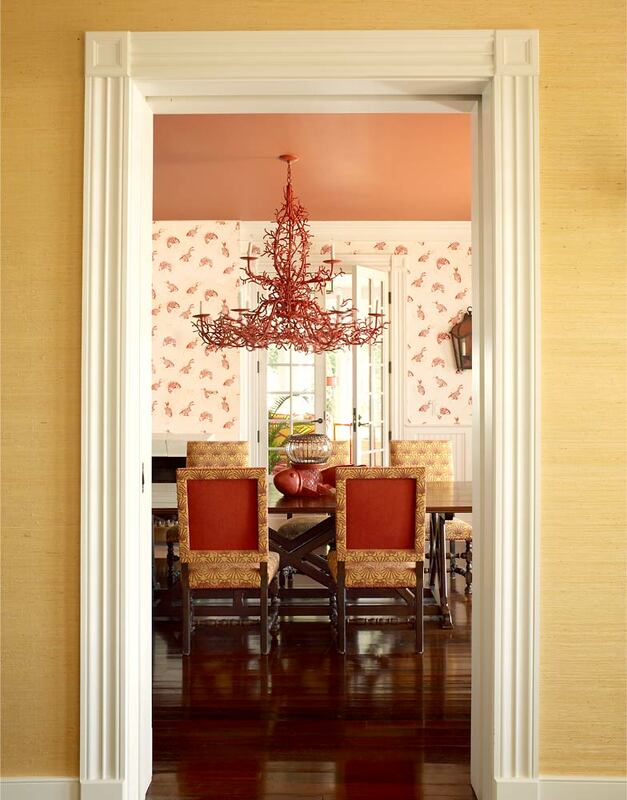 All crafted interior features were retained, while spaces on the second and third floor as well as the kitchen area were updated. 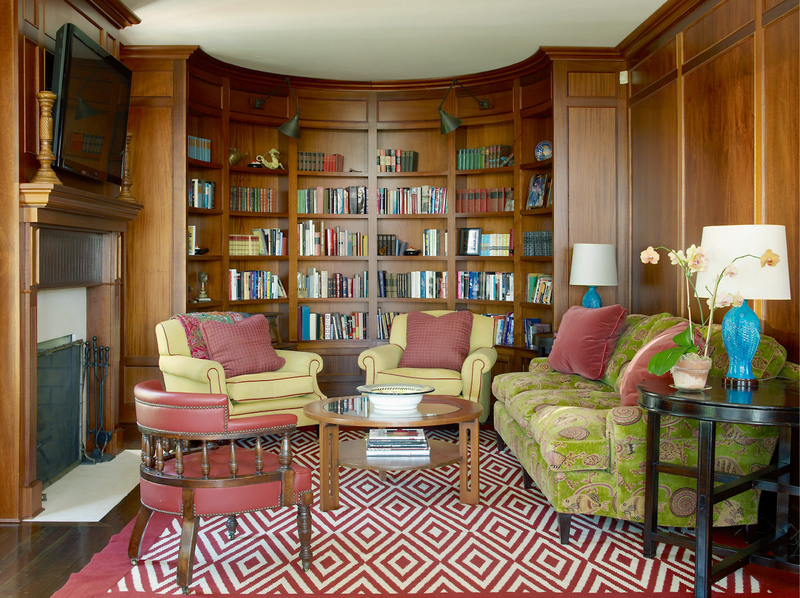 The 8,000 square-foot house is both a pleasing and practical setting for this family and a second century of active life.